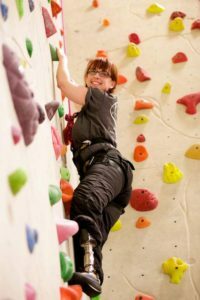 Just 5 more days until the Adaptive Climbing Clinic at Gainesville Rock Gym! No experience necessary! Learn the ropes of climbing from one of the best–POA’s own Ronnie Dickson!